SaveMeSammie is a 911 Emergency System was designed to focus on security of your child. 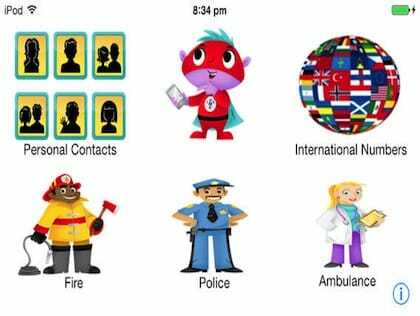 In the case of emergency SaveMeSammie is best friend of your child to instant contact to you and your family members and Police, Fireman and Doctor. Also it has also enable you to get International Emergency Numbers when you are Traveling out of country. This app Contain number of every country at your fingers. As is specially designed for security of your child so it is fully picture based and ease to use. Full of Animated Picture Driven App with attractive design. This app is available for only iPhones. Easy to use animated picture based operating. When Sammie, Fireman, Doctor, Policeman are touched it opens up into the pages and calls on already saved numbers. When the world is touched it will open into the international numbers page with a list of numbers by country. Save, Edit, Take Pictures using Phone Camera, Upload Pictures and many more. Take Advantage of all this features and save your time and get free to worried about your financial issues with Financial Guide. 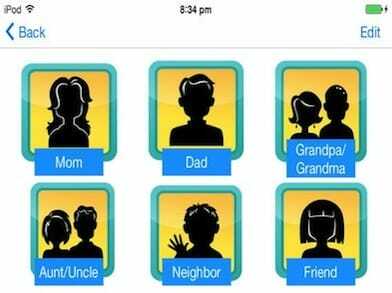 In this project, client wanted to develop an universal mobile app with one touch calling feature so that child can quickly make emergency call to their closest person in friends and family. 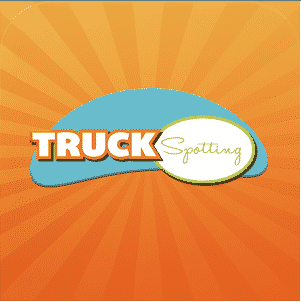 We have developed an iPhone app which is compatible to both iPhone and iPad devices. This is highly intuitive and user friendly so that child can operate with ease. Taptin has features like One Touch Calling, Contact List, 911 Directory and In App Purchase Capabilities.